Home Guides How to buy bitcoins? Bitcoins can be bought from either exchanges or directly from other bitcoin holders on various online marketplaces. When buying bitcoins, you can pay for them in numerous ways. 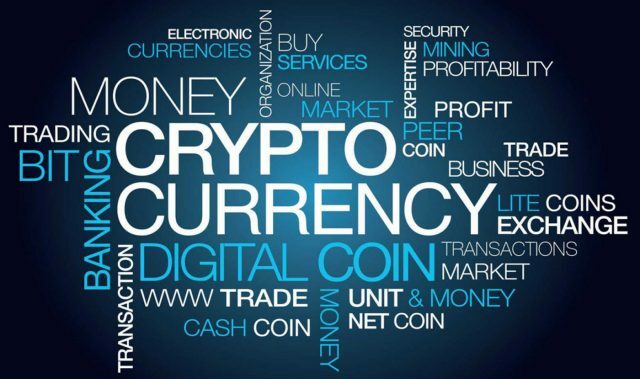 It can be done by cash, credit and debit cards, wire transactions and even by exchanging other cryptocurrencies (ether, litecoin, monero, ripple, etc). However, it is still quite difficult to buy bitcoins with a credit card or PayPal, which depends of buyer’s jurisdiction. This difficulty still exists because those transactions can be reversed with a phone call to the card company. Since it’s hard to prove that any items were exchanged in this transfer of bitcoins, most exchanges still tend to avoid this payment method and the majority of private sellers as well. In recent period, the situation in some countries has changed as the number of users grows. In the United States, “Coinbase” and “Circle” offer purchases with credit cards without many problems. “Bittylicious“, “CoinCorner” and “Coinbase” offer the same service in the United Kingdom, accepting 3D Secure-enabled credit and debit cards on various Visa and MasterCard networks. Underbanked consumers in the United States can also turn to expresscoin, which recently became the important part of this market, accepting money orders, personal checks and wire transfers. After buying some bitcoins, users need a place to store this new cryptocurrency. In the bitcoin world, this place is called a “wallet”, which is very similar to having a kind of bank account. Depending on the security levels the user can choose between, different wallets provide different levels of security. Some are similar to everyday spending accounts, comparable to a traditional wallet in our pockets, while others have top-class protections. A software wallet stored on the hard drive of user’s computer. A “vault” service that keeps user’s bitcoins protected offline or multisig wallet that uses a number of keys to protect the account. Most of these methods have their vulnerabilities. If users decide to store bitcoins locally on their own computers, they should make sure to back up their wallets on regular basis in case the drive becomes corrupted. In addition to that, online web wallets employ varying degrees of security against hackers, from quite good “multi-factor authentication” to quite weak “ID and password” mode. Bitcoin newbies will soon realize that there’s a variety of exchanges and wallets competing for their business. Some are full-blown exchanges for institutional traders, while others are simpler wallet services that offer more limited buying and selling options. Most exchanges and wallets store amounts of digital or fiat currency for all the users, pretty much like a regular bank account. Exchanges and wallets are the best option for those who wish to engage in regular trading and speculation and who don’t need total anonymity. These users must be aware that there are lengthy bureaucratic setup procedures that usually involve proof of identity and supplying detailed contact information. This is the law in most countries and no regulated exchange can get around it. It means that any company that interfaces with the current financial system must meet “know your customer” (KYC) and anti-money laundering (AML) requirements. At this time, the largest exchanges by volume are Bitfinex (Hong Kong), Bitstamp (US), Kraken (US), BTC-e (unknown), Huobi (China and Hong Kong), OKCoin (China) and BTCC (China). Coinbase is a very popular wallet and exchange service that also trades US dollars and euros in exchange for bitcoins. This company has web and mobile applications as well. Originally a US-only service, Coinbase recently started to operate in a large number of European countries. Circle offers users worldwide the chance to send, receive, store and exchange bitcoins. Currently only US citizens are able to link bank accounts to deposit funds, but credit and debit cards are an option as well. Apps for iOS and Android are also available. 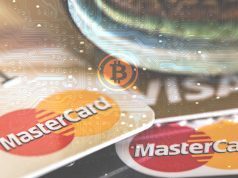 Wallet and bitcoin debit card provider Xapo has also recently entered this area of market, offering deposits in fiat currency that are converted to bitcoin in user’s account. Coinjar is an exchange and wallet provider, the leader in Australian market. This Melbourne-based startup raised $500k AUD in venture funding and won an award at Finovate Europe 2015 for their user experience. The company released a debit card service, “Coinjar Swipe” in February 2015. 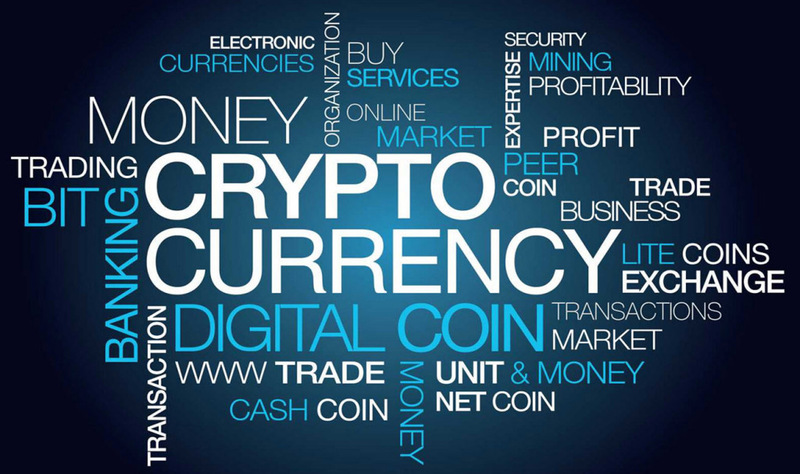 Unicoin is an exchange that is largely concentrated on the Indian market, allowing users to buy, sell and store bitcoins. Deposits can be made via any national online bank or through NEFT/RTGS. It is important to know that the registration with a PAN card is necessary to use this website’s services. 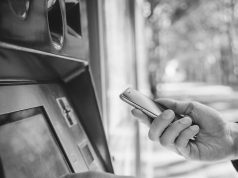 Once the new account has been set up, the user will probably need to link an existing bank account and the new exchange account via wire transfer. This usually includes a fee. 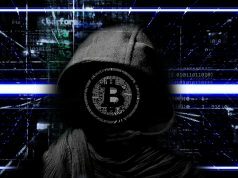 For those who prefer anonymity or don’t want bank hassles, it is the best to acquire bitcoin by making a face-to-face trade with a local seller. LocalBitcoins is the well-known site where these transactions are arranged and prices negotiated as well. The site also has an escrow service as an added layer of protection for both parties. There are security considerations for both buyers and sellers, especially if dealing with bigger amounts when trading. It is highly advised to meet in a busy public place, far from private homes and to take all the precautions when walking around with large amounts of cash. When meeting face-to-face, users always have to access their bitcoin wallets. Whether it’s a smartphone, tablet or laptop, users need live Internet access to confirm the transaction. For those who don’t feel comfortable in these one-on-one trades, it is best to check out Meetup.com to see if the local area has a bitcoin meetup group. This is where people can do it all in a group setting and learn a lot from the other members. Depending on the seller, new users may pay a premium of around 5-10% over the exchange price for a face-to-face trade, convenience and privacy. A reputable trader usually negotiates the price before the meeting, but many don’t want to wait too long in case bitcoin’s value takes a dramatic shift, which can easily happen. Some sellers are willing to trade via PayPal account, but most of them prefer non-reversible cash. It is always wise to check if such trades are legal in the local area, the area where users live. Next articleHow to trade bitcoins?